Shoulder pain is a very common and often misdiagnosed complaint that leads to life upset, unnecessary surgeries and inappropriate treatments. Pain that is ascribed to a torn rotator cuff or frozen shoulder is very often a result of myofascial issues. Thai massage provides an excellent framework for resolving shoulder pain, but only if the student understands what muscles are commonly involved, where they harbor trigger points, and what techniques are most effective at dealing with each aspect of shoulder pain. 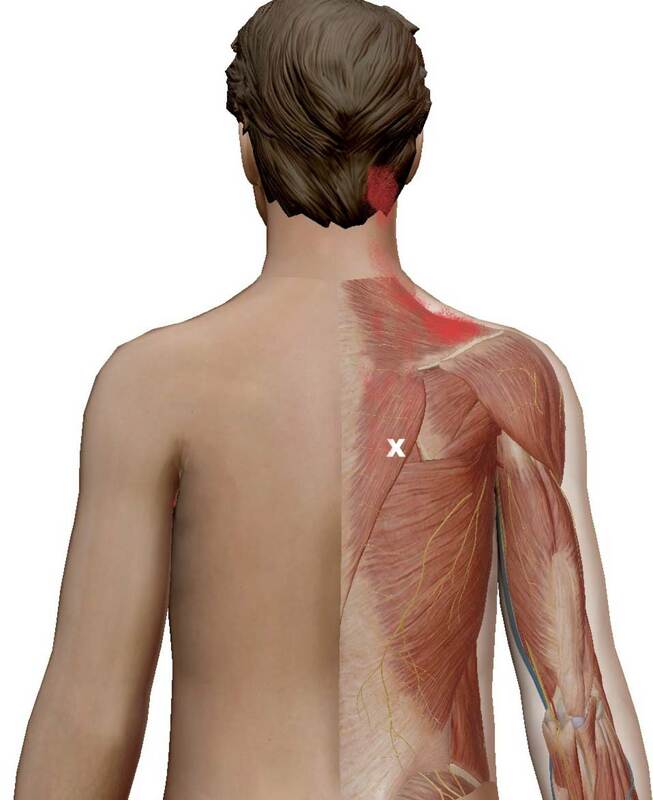 We describe the 23 muscles that are commonly involved in shoulder, upper back and arm pain, which muscles are most likely to be active contributors, where trigger points are to be found, and the best way to compress and stretch each area. We also cover perpetuating factors related to this area of the body, and how to not only resolve your clients’ pain issues, but how to teach them lifestyle changes and self-care techniques that will keep them out of trouble. CTB was developed by Chuck Duff to bridge the gulf between traditional Thai approaches and modern western clinical environments. The framework of CTB constitutes one of the most efficient and effective approaches available for orthopedic rehab, relief of chronic and acute pain, recovery from injury, and correction of myofascially derived dysfunction. Functional Anatomy is strongly recommended.